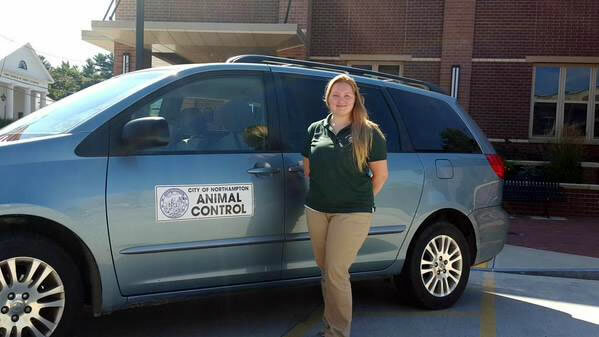 Shayla Howe is the City’s Animal Control Officer and Animal Inspector. Her regular hours are Monday through Friday from 8 AM to 3 PM. In July, 2015, the ACO position transitioned from an outside contractor to a city position within the police department. ACO Howe began with NPD in July, 2015. She is excited to build this page to provide useful and current information regarding animal control.